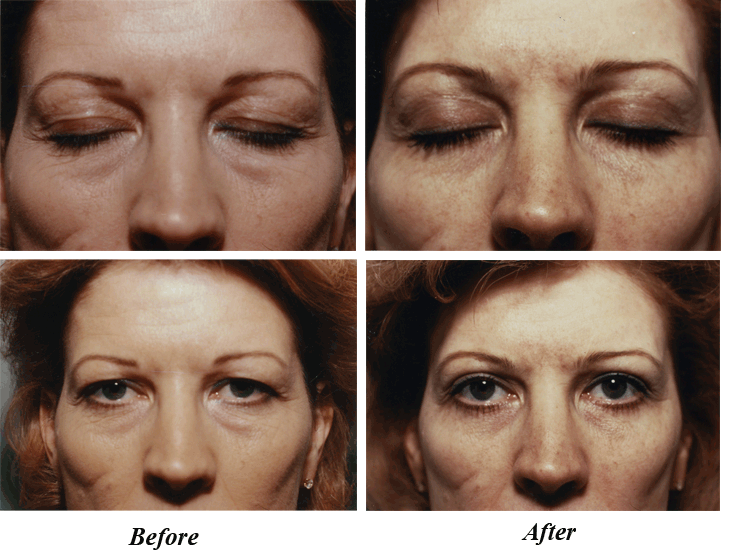 Eyelid surgery (known as blepharoplasty) is a corrective procedure that can reduce dark circles or “bags” under the eyes, remove excess wrinkles, and provide a more youthful appearance to the eyes. One of the first things noticed about a person is their eyes. During the aging process, wrinkles, lines, and puffiness contribute to a tired or aged appearance. The blepharoplasty surgery is often performed in conjunction with other facial procedures such as a facelift or rhinoplasty (nose surgery).